Our beautiful and historic 350 seat theatre with a proscenium stage is a wonderful venue for viewing or performing live theatre with its fantastic acoustics and ornate auditorium. 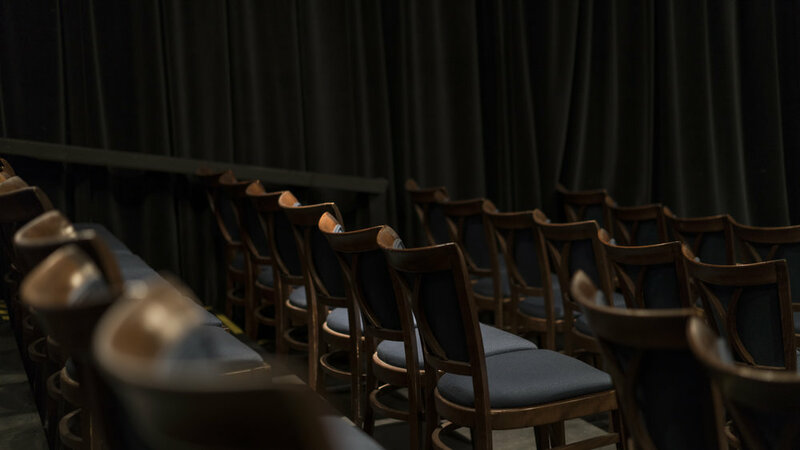 Our 75 seat Procunier Hall is an intimate "black-box" venue that was opened just a few years ago in 2011. Both of our stages are busy venues with theatre rentals available through the Box Office and shows on the go year round. 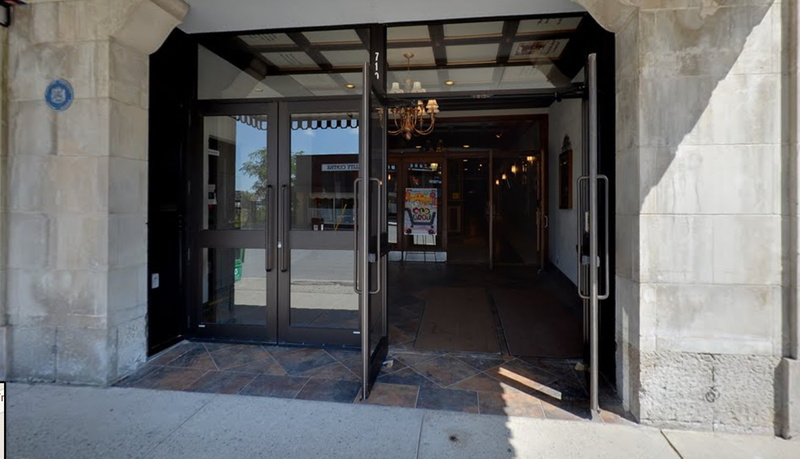 Located in the heart of Old East Village in London, Ontario at 710 Dundas Street, our beautiful Heritage building has plenty of parking behind and is easy to access by public transit.